Finding the Perfect Corporate Gifts – Give the Gift of Scentsy. Everyone likes to be appreciated, whether it be at work or home. A lot of companies these days recognise and show their appreciation for efforts made by employees by way of a corporate gift. It is also common for companies to offer a gift to customers as a token of their appreciation. When you think of a corporate gifts what is the first thing that springs to mind? Hampers, calenders, wine, flowers, paper weights? Looking for an original corporate gift idea? Why not give the gift of Scentsy? 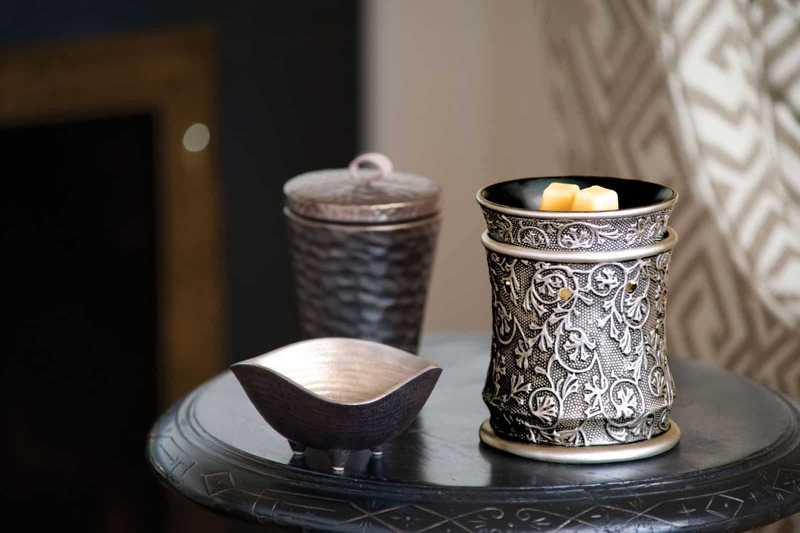 Scentsy can be enjoyed by all and with a wide range of styled warmers to choose from, there will be something to fit in perfectly with your business image. 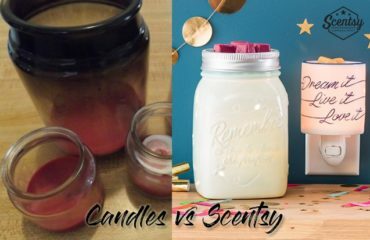 We have a very wide range of scented waxes and I am more than happy to lend to your company the testers for all of our scented waxes to allow you to choose the perfect gifts for your recipients. This is a corporate gift that they can enjoy every day, all year around. 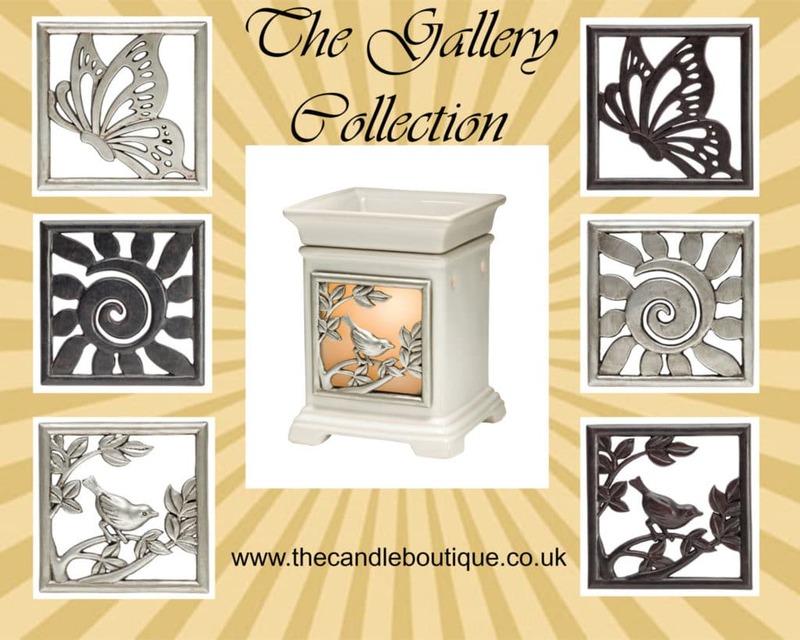 Each warmer is supplied with a three year guarantee, so you can be assured that you are purchasing a product that will last years. 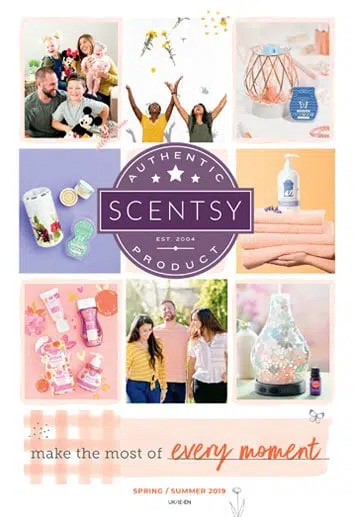 If you want reassurance that you are purchasing a high quality product from a reputable company, this link to Scentsy’s main website illustrates the success, growth and the recognition of Scentsy. Scentsy prides itself on it’s core values of simplicity, authenticity, and generosity. Those key values extend to everything they do, from developing fragrances to designing warmers and shipping orders. The design of the warmer itself is a very simple system. Using a heating plate, the wax is gently warmed (to just above body temperature), releasing only beautiful fragrances. As there is no flame; no soot, smoke or toxins are released. Scentsy can only be purchased through Independent Scentsy Consultants. You can either purchase directly via a consultant’s website (my website is www.thecandleboutique.co.uk) or by contacting the consultant directly (email sales@thecandleboutique.co.uk). Scentsy is not available to purchase in shops or any other retail outlet such as Ebay*. Can I Receive a Discount on Large Scentsy Orders? So to illustrate, should your accumulative order total £250, you will receive £25.00 in product credit plus three half-price items!! All orders over £150.00 will also receive free shipping. 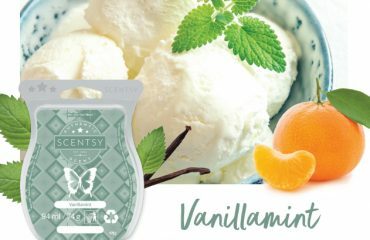 Where Can I View Scentsy’s Full Range of Products? 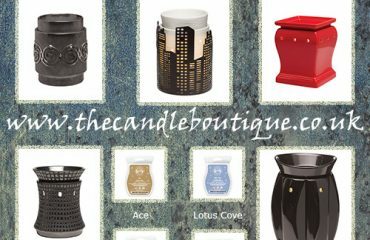 You can either visit my website www.thecandleboutique.co.uk or I am more than happy to post to you a catalogue, together with some samples of our waxes. Simply email sales@thecandleboutique.co.uk and I will post this to you immediately. Should you have any questions at all regarding Scentsy or it’s products, please contact me and I will be more than happy to answer any questions you may have. 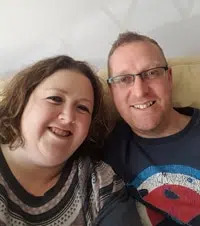 * Independent Scentsy Consultants are strictly prohibited from selling Scentsy products on Ebay so it is worth advising that should you purchase Scentsy on Ebay this will not be through an Independent Scentsy Consultant and therefore you will not have the reassurance of a three year guarantee.